Diego Echeverria’s LOS SURES probes the residents of the Southside of Williamsburg, Brooklyn, pre-gentrification. Poverty, drugs, gang violence, crime, abandoned real estate, racial tension, single-parent homes, and inadequate local resources are the backbone of a complex portrait that also celebrates the vitality of this largely Puerto Rican and Dominican community, showing the strength of their culture, their creativity, and their determination to overcome a desperate situation. 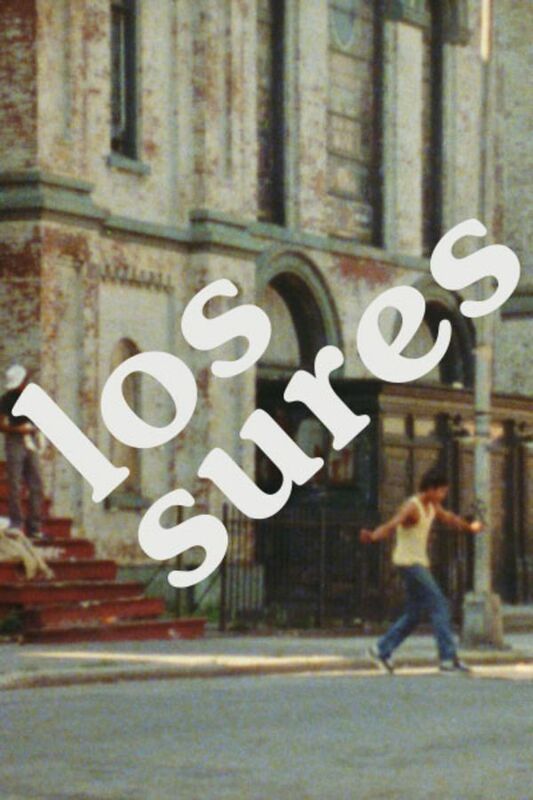 LOS SURES is newly restored and presented for the first time in over two decades. A beautiful portrait celebrates the vitality of a largely Puerto Rican & Dominican community, showing the strength of culture, creativity, and determination to overcome a desperate situation in South Brooklyn of the 1980s. I loved this! Appreciate seeing what that area looked like back in the day. Powerful documentary about the way it used to be here en los sures. Where are those people now? We don't know. We only see a few familias latinas living in the area. But as the Uruguayan writer Mario Benedetti said, "el sur tambien existe". Always interesting to see how some things really never change.